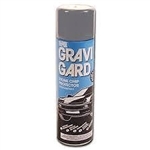 Flexible two component chemical paste used for filling scuffs and scratches in plastic parts. 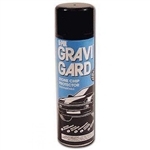 -Fills scratches and scuffs or can be used to finish a repaired area. 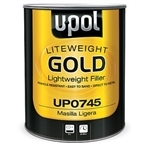 One case of UPOL Liteweight Gold Filler. 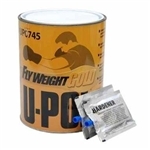 The case includes 4 gallons of UPO745 with hardeners.